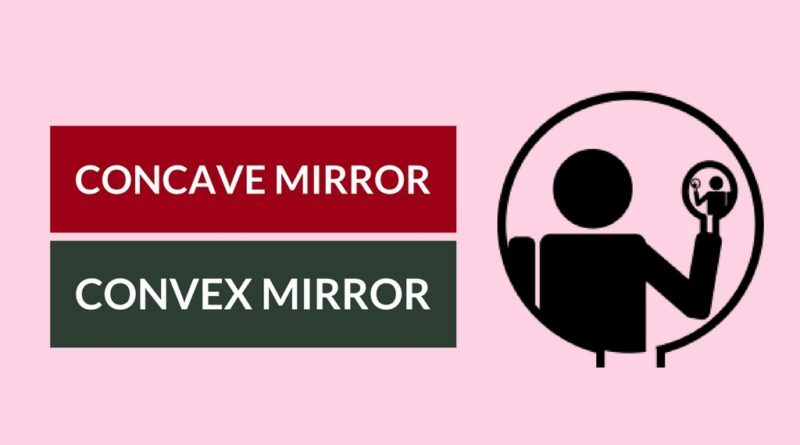 A plane mirror will produce an image of the same size, the image formed by a plane mirror is virtual, erect, laterally inverted and has a same size as that of the object and is formed same distance as that of the object from the mirror. The spherical mirrors are the mirrors with a curved reflecting surface. Concave and Convex mirrors are commmonnly called as spherical mirrors, the spherical mirrors have the radius of curvature twice of the focal length i.e. R=2f. The detailed explaination about concave and convex mirrors is as follows. Concave Mirrors are also called as Convergence mirrors, because concave mirrors cause the incoming parallel rays together and it causes these rays to converge. Concave Mirrors form real and inverted images. The concave mirror will produce magnified image and the object will look much bigger than that of the actual size of the object. Convex Mirrors are also called as Divergent Mirrors, because convex mirrors cause the rays of light parallel to its axis to diverge. The image formed by the convex mirror is virtual, erect, diminished and is formed closer to the mirror than the actual object. The object in the image formed by the convex mirror appears much smaller than the actual object. There are many differences between concave and convex mirrors and some of them are as follows. If inner side of spherical mirror is reflecting, it is called as concave mirror. If outer side of the spherical mirror is reflecting, it is called as convex mirror. Concave mirrors form real and inverted images. 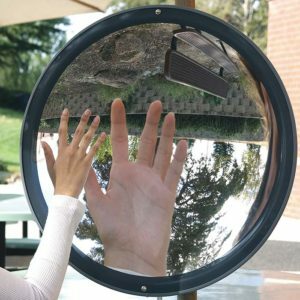 Convex mirrors form virtual and erect images. The images formed by the concave mirrors are magnified in nature. The images formed by the convex mirrors are diminished in nature. The object in the image formed by the concave mirror look bigger than the original size of the object. The object in the image formed by the convex mirror look smaller than the original size of the object. Concave mirrors form real and inverted images except when the object is between pole and focus. Convex mirrors form virtual and erect images irrespecive of the position of the object. 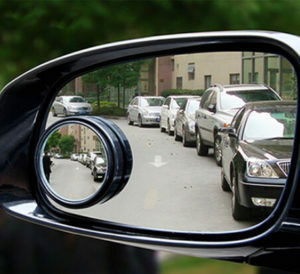 The examples of concave mirrors are the mirrors used in automobile head lights, reflecting telescopes, torch lights, etc. The examples of convex mirrors are the mirrors used as rear side mirrors of vehicles, optical instruments, calling bell, etc. Concave mirror is used in the solar furnace, the sun rays are focused at a point by the concave mirror.The concentrated beam of sunlight at a point increases the temperature at that point. Convex mirror is used as the rear mirror of the vehicles because, the convex mirror enables a driver to view large area of traffic behind him by forming a small image of the vehicles. You can distinguish between these mirrors just by looking into them i.e. bringing your face close to mirror. ⦿ A plane mirror will produce an image of the same size. ⦿ A Concave mirror will produce magnified image and your face will look much bigger. ⦿ A Convex mirror will produce diminished image and your face will look much smaller. Copyright © 2017 Top Differences. All rights reserved.